This tutorial provides introductory knowledge on Artificial Intelligence. It would come to a great help if you are about to select Artificial Intelligence as a course subject. You can briefly know about the areas of AI in which research is prospering. 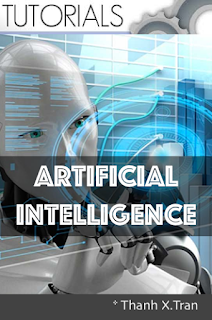 This tutorial is prepared for the students at beginner level who aspire to learn Artificial Intelligence . The basic knowledge of Computer Science is mandatory. The knowledge of Mathematics, Languages, Science, Mechanical or Electrical engineering is a plus.